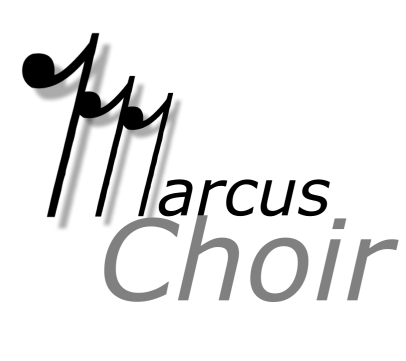 TMEA – 5 Students are selected to the TMEA All State Choirs. UIL – Chorale, Celesti and Bel Canto receive Sweepstakes Award. Dallas Opera Scholars – 2 Graduates of the Dallas Opera Scholars program.